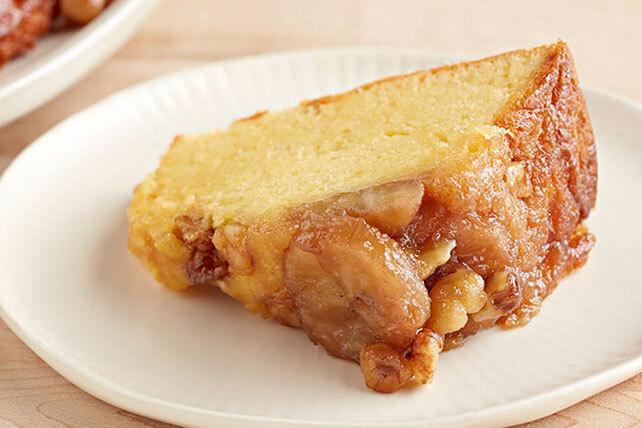 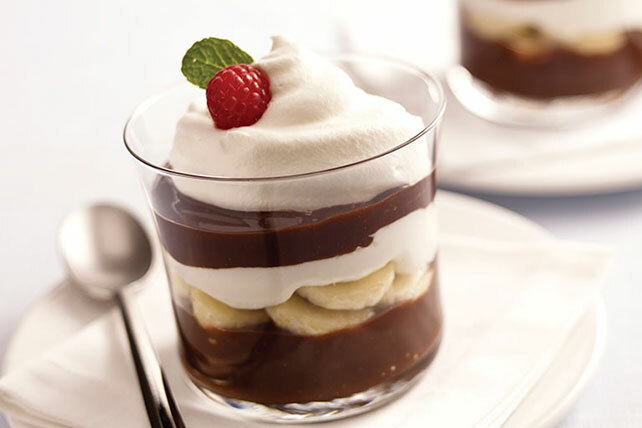 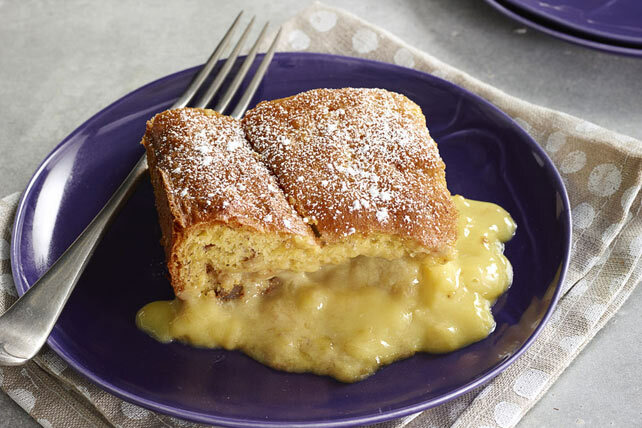 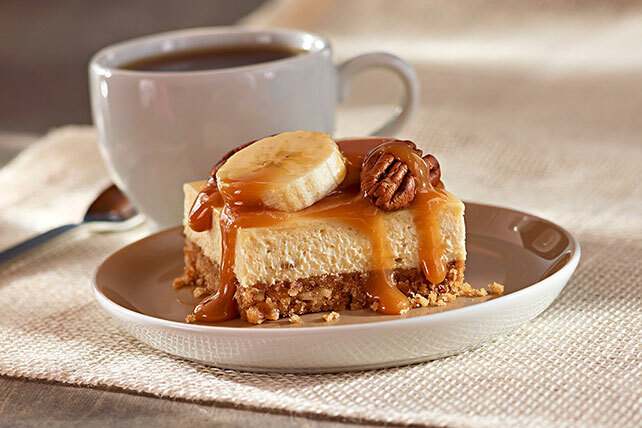 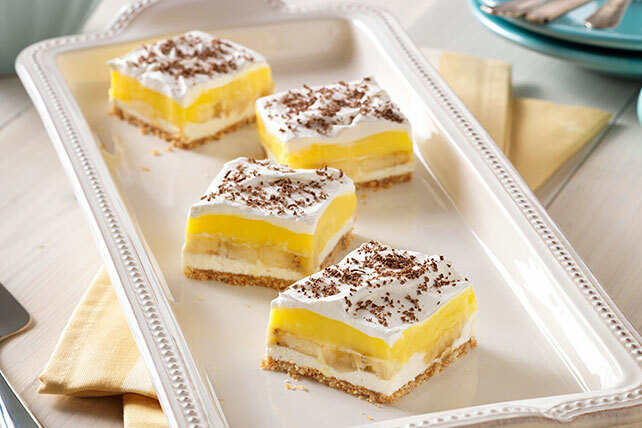 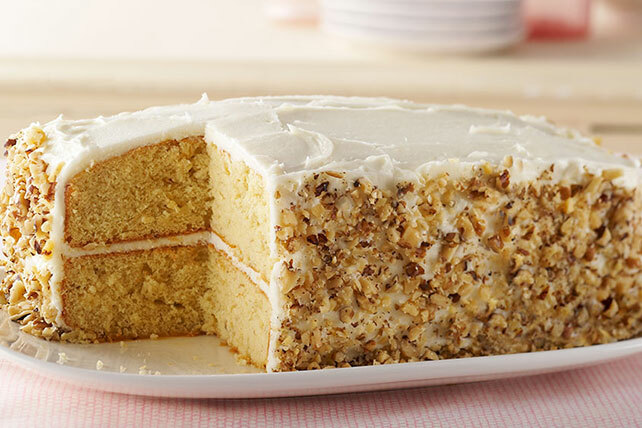 Grab some bananas and split… to the kitchen to make one of our brilliant Banana Desserts! 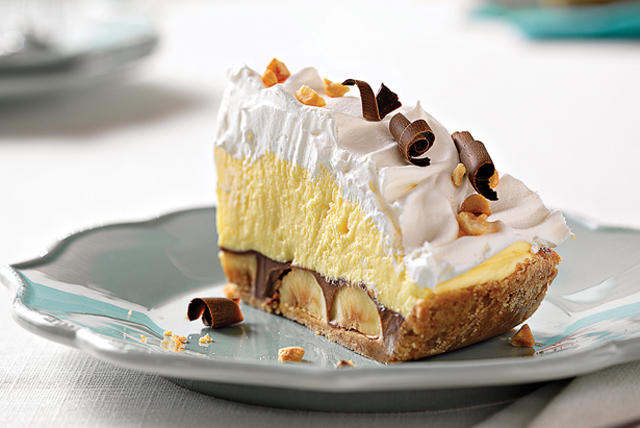 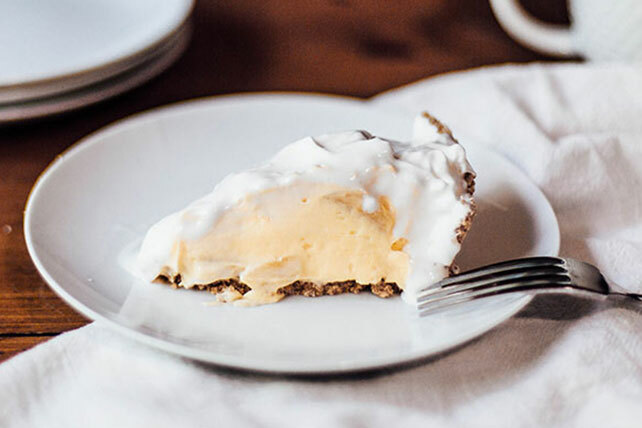 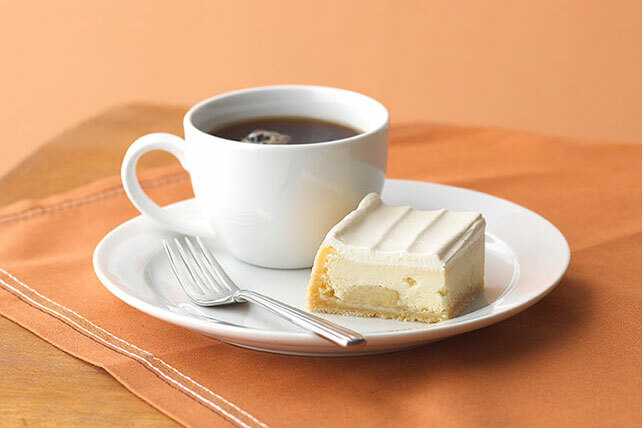 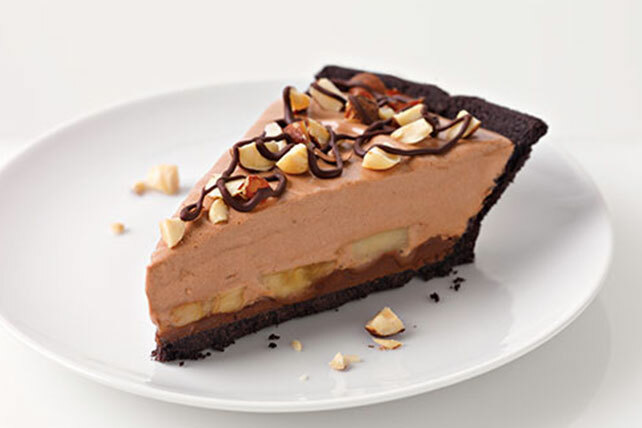 Cool off with a banana slept pie, cake, parfait or other banana split dessert. 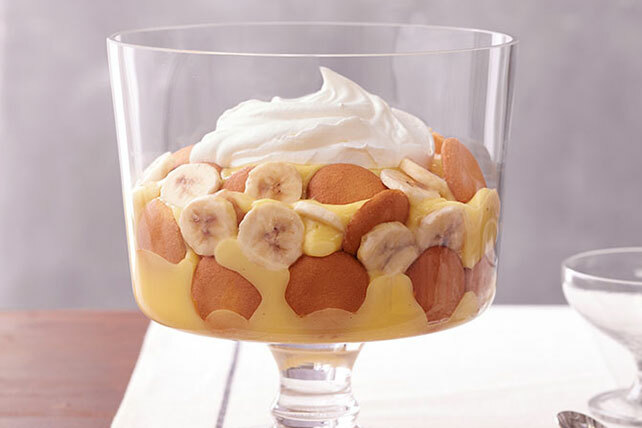 Or go bananas for our banana pudding, banana bread, banana cream pie or frozen banana treats. 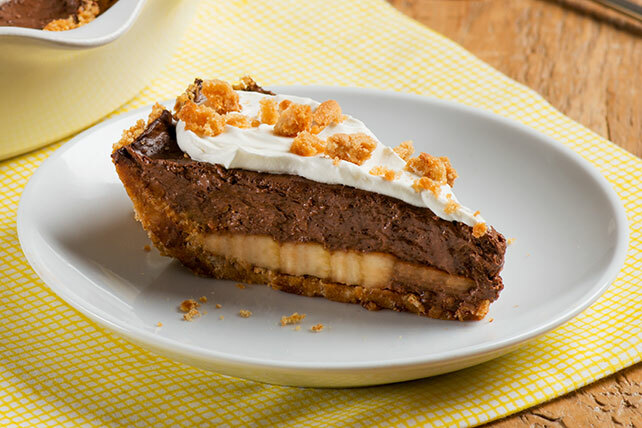 With so many banana desserts to choose from, we're sure you'll find your favorite. 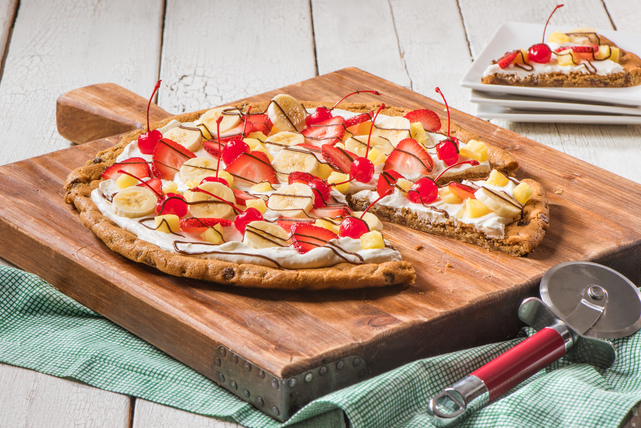 If banana desserts aren't your thing, check out other fruity desserts or seasonal desserts. 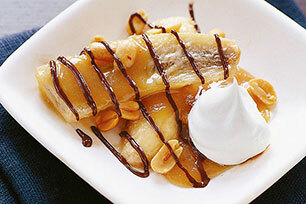 Prepare to make your banana dessert with our banana tips.